True Bamboo Shell: This watch captures the natural essence of traditional bamboo, with a light, delicate aroma and glass front protection. Leather Strap: Watch smooth leather leather belt provides maximum comfort even when extended. 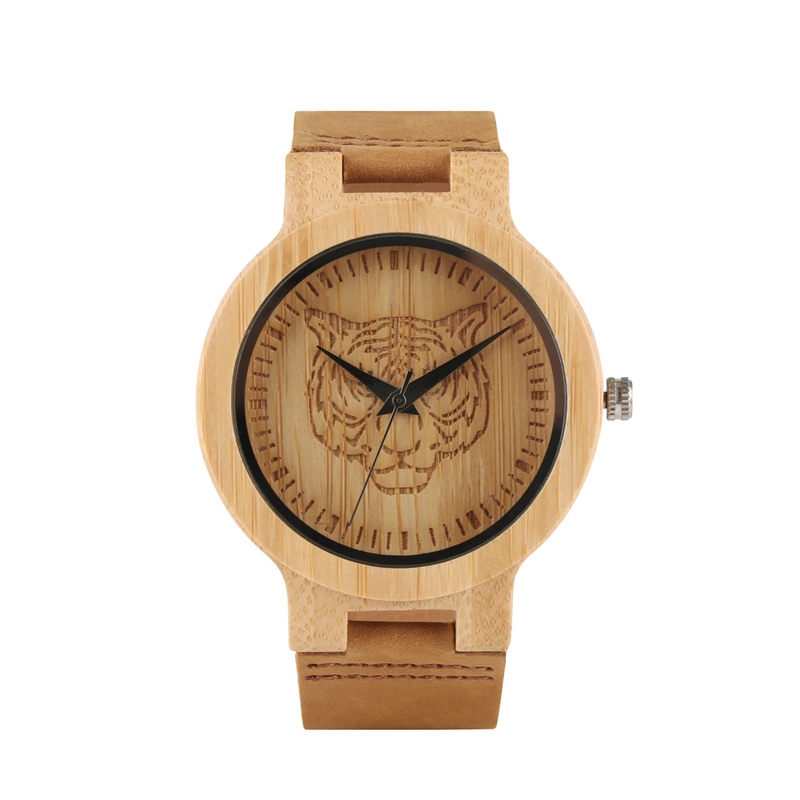 Exquisite Gift Box: The new wooden watch is the perfect Christmas gift for wife, husband, friends, relatives or relatives.